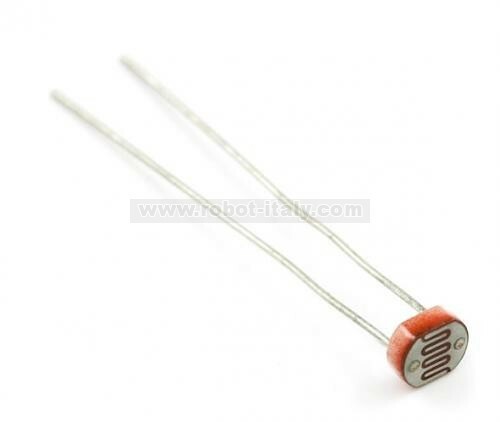 This is a very small photocell. A photocell changes (also called a photodetector, CdS or photoconductive cell) resistance depending on the amount of light it is exposed to. 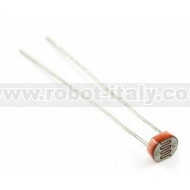 This is a very small photocell. A photocell changes (also called a photodetector, CdS or photoconductive cell) resistance depending on the amount of light it is exposed to. These little sensors make great ambient light triggers (when light in the room turns on, do something).